Staff at the north-east’s two universities have been reassured following an MP’s attempt to gain information on lecturers teaching students about Brexit. Conservative whip Chris Heaton-Harris wrote to all UK universities asking for information on staff “who are involved in the teaching of European affairs, with particular reference to Brexit”. He also asked for copies of syllabuses and lecture notes. The move was immediately criticised as an “extraordinary example of outrageous and foolish behaviour” by the chancellor of Oxford University. Chris Patten suggested it may have been an attempt to discourage educators from using pro-European Union messaging in their teaching. Both Aberdeen and Robert Gordon universities have confirmed they will not be complying with the request. He wrote: “I have received this letter, but in my response I shall simply acknowledge receipt and inform him that his request is incompatible with academic freedom and that I do not propose to supply the information he has asked for. 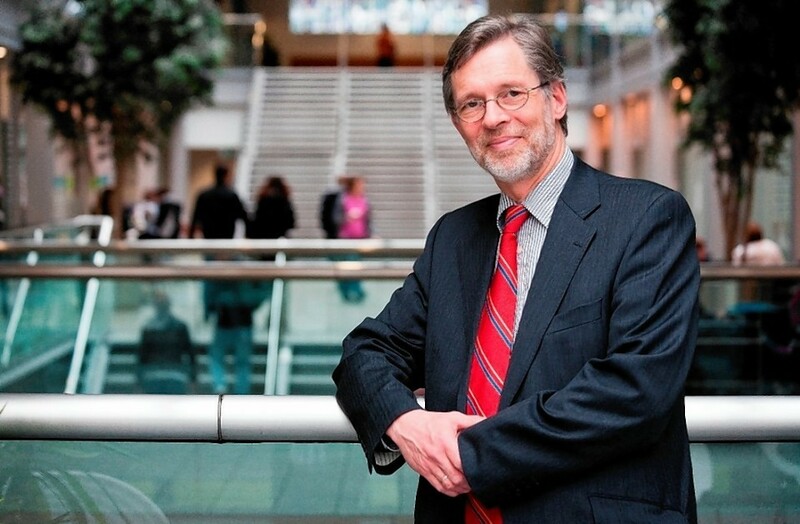 Principal of Aberdeen University, Professor Sir Ian Diamond, said: “Academic freedom was established to allow our academics to educate, inform and debate on topics which are often controversial, without fear of retribution. The letter has also been criticised as an “extraordinary example of outrageous and foolish behaviour” by the chancellor of Oxford University. Mr Heaton-Harries later claimed it was sent as part of research for a book.